Adwerx - Digital Advertising for Web, Facebook and Mobile | Page 36 of 39 | The Adwerx blog delivers trends, insights and best practices to help build your business. 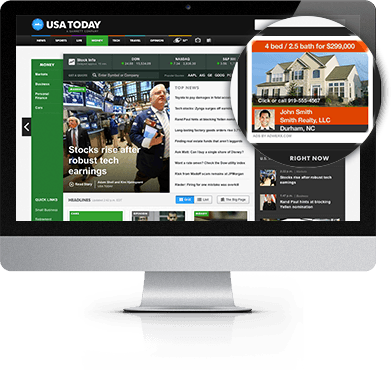 Adwerx offers digital ads for real estate, mortgage and insurance. When discussing lead generation in any industry, you’re going to hear the term “funnel.” It is sometimes called the marketing funnel, the customer acquisition funnel, or the sales funnel, but they all mean basically the same thing. 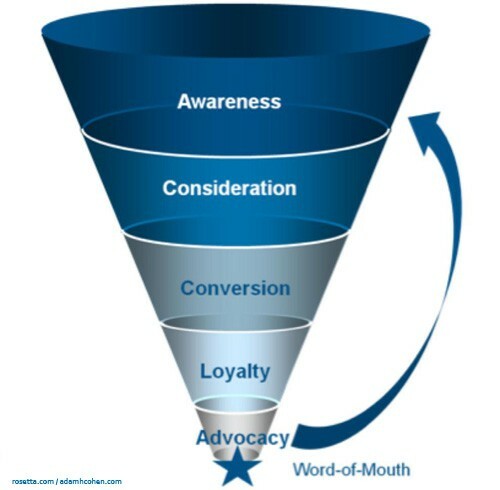 The funnel [see image] is a model for lead generation and conversion. The top of the funnel, and the part we are most concerned with, is awareness. 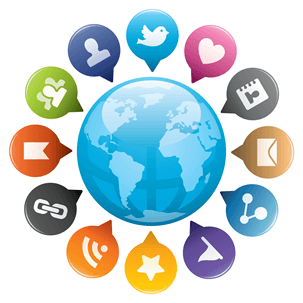 Brand awareness is something that is critical to anyone wanting to generate leads. If you can’t get people into the top of the funnel, there is no way you are going to get them to the bottom—the conversion and advocacy stage. One of the statistics that we regularly go back to is the fact that 66% of home buyers hire the first real estate agent they interview. That is one of the main reasons that building your brand is so important in the real estate industry. If consumers don’t know who you are, how can they ever become a client? 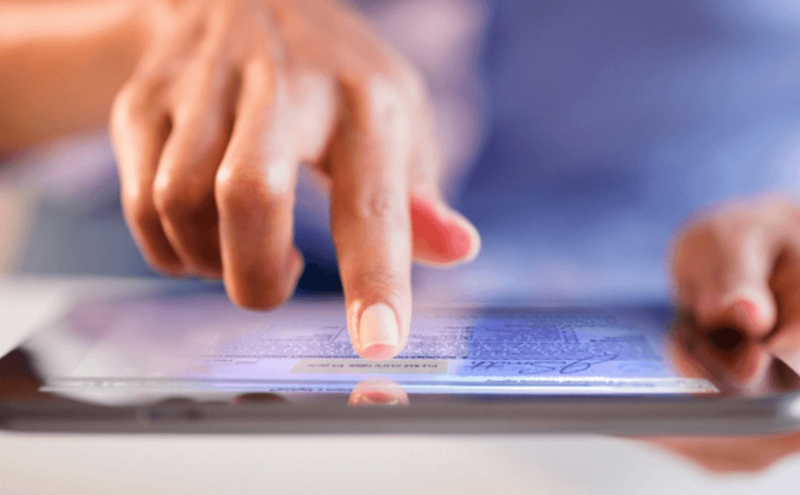 There is no longer any doubt that real estate agents need to keep up to date with technology in order to thrive in the industry. It’s not a suggestion—it’s something that needs to be done to be able to give your potential customers what they are looking for. With the advent of easy-to-use technology such as tablets and smartphones, consumers are looking for speed, efficiency, and convenience. As a real estate agent, if you’re not offering them these things, there is a definite chance you will lose those clients to competitors. We recently compiled a list of what we think are the most essential apps for real estate agents in 2014. You may have noticed that one seemingly obvious application was missing: Evernote. 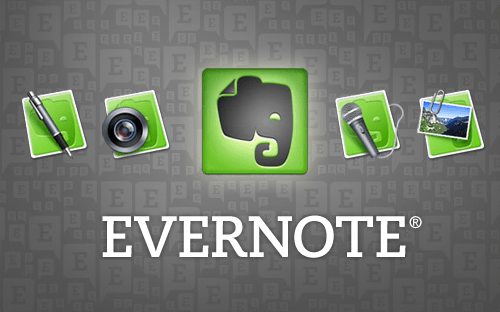 Evernote is more than an application; it is a portable personal assistant. Not only does this handy little app work on smart phones and tablets, it is also available on PCs and Macs. You can sync up every piece of technology you have, and never again have to worry about leaving a document on your work computer. There is no way we can cover all of the magic of Evernote in one blog post, so we’re going to just scratch the surface. If you want an amazing and in depth overview of how Evernote works specifically for real estate, this webinar from Agent Mastermind is fantastic. If you know anything about AdWerx, you know that we’re founded on the fact that 66% of buyers only interview one real estate agent. We believe it is absolutely vital for agents to get their faces out there, build awareness, and stay top of mind in their local area in order to be successful. Another interesting real estate fact we’ve discovered is that around 70% of clients will forget your name after you’ve helped them buy or sell their house. It’s almost hard to believe. As real estate agents, it is vitally important to stay organized and keep in touch with your clients. Thanks to the smartphone and mobile applications, this is now easier than ever. With the amount of apps on the market, it can be hard to differentiate between the ones that will actually help your business and the ones that will only waste your time. Quality apps will not only keep you organized; they’ll also help increase client engagement and enhance client satisfaction. We know that working in real estate doesn’t leave you much time to find and test out mobile apps. That is why the team here at AdWerx has scoured the Internet to locate a list of what we believe are the most essential (and free!) apps for real estate agents this year. The AdWerx team is looking forward to attending the Century 21 of the Carolinas Spring Rally later this week. Conferences are an excellent way to network with fellow agents, learn about new industry practices and find out more about new technology and services. If you’re a regular Google+ user (also known as a “Plusser”), you’ve probably heard the term “Authorship” thrown around quite a bit. Even if you aren’t familiar with that term, you’ve probably seen Google Authorship in action without even realizing it. Google Authorship is a tool in search results that allows author information to be displayed next to the content they have written. It will display the information provided by the author on their Google+ profile, which typically includes their photo, byline and the number of Google+ circles they are a part of. Check out the example below. Real Estate Agents, are you in attending Real Estate Connect this year? Each year, thousands of influential real estate leaders gather at this conference, hosted by Inman News, to network, to make deals, to explore current trends and technology, and to learn how to embrace and leverage the change that surrounds the real estate industry. This year, the conference is currently being held in New York from January 15-17 and we’re here representing AdWerx! As a real estate agent, you wear many hats. You’re responsible for your own marketing efforts, working with clients to buy or sell their home, showing listings, facilitating closings and keeping your finger on the pulse of the real estate industry. Even though the clients themselves are the heart of your business, when do you have time in your busy schedule to actually find and connect with them? Wouldn’t it would be nice if the clients were coming to you, rather than always being responsible for reaching out to them? 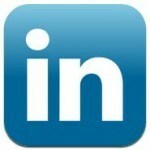 Fortunately, this is possible through lead generation. Happy New Year from your friends at FreeAgent! In our recent post on end-of-year habits of successful real estate agents, we encouraged agents to set measurable and attainable marketing goals for the new year. One goal that should be on every agent’s agenda is establishing a content marketing strategy for the web. In today’s post, we’ll show you how any agent can get started with a little planning and a minimum investment.